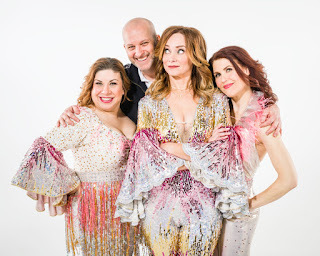 Twin Cities Theater Bloggers: Mama Mia at The Ordway, fun, fantastic, live performance! Mama Mia at The Ordway, fun, fantastic, live performance! 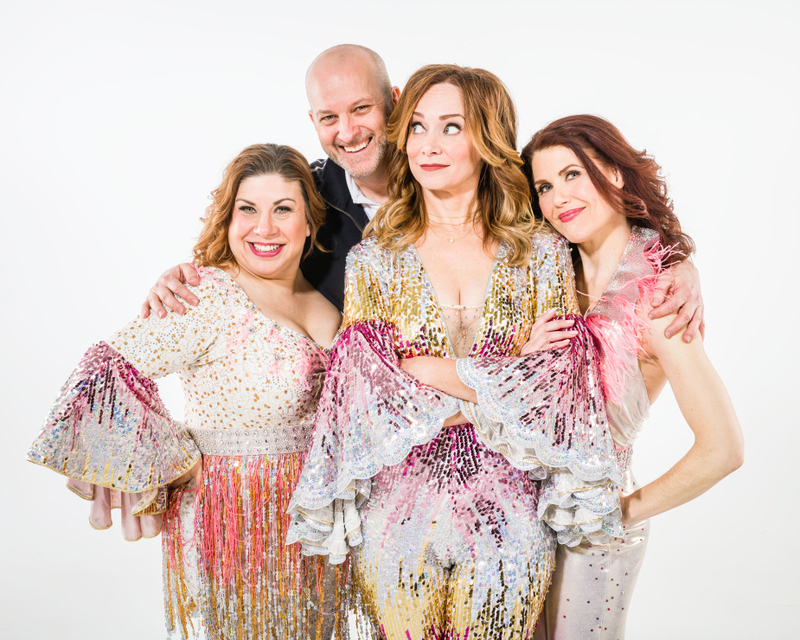 Mama Mia at the Ordway Center for the Performing Arts is a fun summer treat. This is production is an Ordway original. Read what Twin Cities Theater Bloggers have to say about the Ordway's take on this fan favorite.